Adults between the ages of 20 to 64 years old should have their eyes checked every 1 to 2 years. Those 65 or older as well as those with particular conditions such as diabetes, glaucoma, cataracts should have their eyes monitored at the very least on a yearly basis. An adult eye examination at Dr Gallo & Associates optometric office takes approximately 30 minutes. 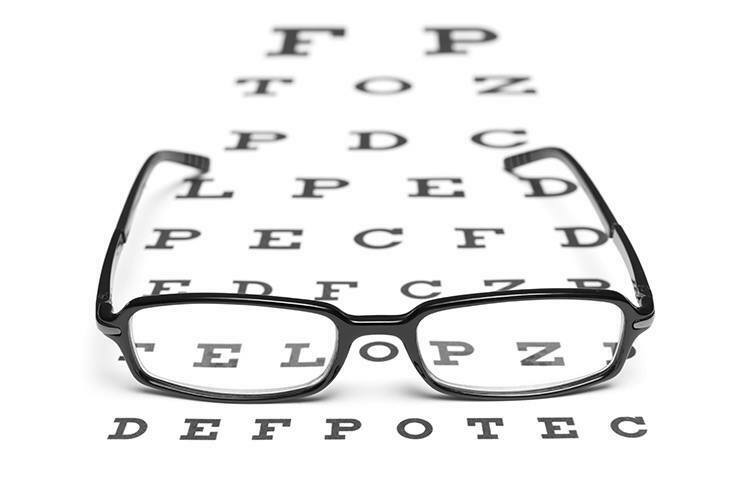 You complete a medical questionnaire, the Optometrist discusses your health, any visual concerns, your visual needs and wants and then they give you a summary of their findings and make their recommendations. Based on your visual needs (occupational and recreational), the Optometrist will make the optimal recommendations whether it be glasses, contact lenses or vision therapy. Conditions requiring a specialistʼs attention are referred promptly. Yours as well as your familyʼs eye and medical history. The Optometrist also looks at you, not just your eyes. Are there certain conditions, for example acne rosacea which often causes dry eyes, etc? Measures the sharpness of your vision. To rule out colour blindness. It can detect hereditary colour vision deficiencies but also alerts the Optometrist to possible eye health problems. Test how well your two eyes work together. Measures the precise prescription of your glasses. Using a biomicroscope, that provides a highly magnified view of the different structures of the eyes, the Optometrist can detect signs of eye infection or eye diseases. Drops to enlarge the pupils. With the help of a high-powered lens, the Optometrist can view the inside of the eyes to rule out any pathology. Measures the pressure inside the eyeball. This is a common test for glaucoma, which unfortunately gives no symptoms until youʼve already suffered a significant vision loss.